Your disheartening comments from your March 12 episode about a young couple struggling with quadriplegia and their relationships requires a lot of cleanup. Presumptuously putting this woman in a position on national television to make a choice “for you” represents ratings over relationship. Not just the relationships she has with her partner, but with herself. The heart of a caregiver is often a train wreck, and to put that pressure on her reveals a level of ignorance and monumental lack of compassion for that heart. Caregivers in a romantic relationship with any significant skin in the game will unanimously agree that every day brings a wave of conflicting feelings. 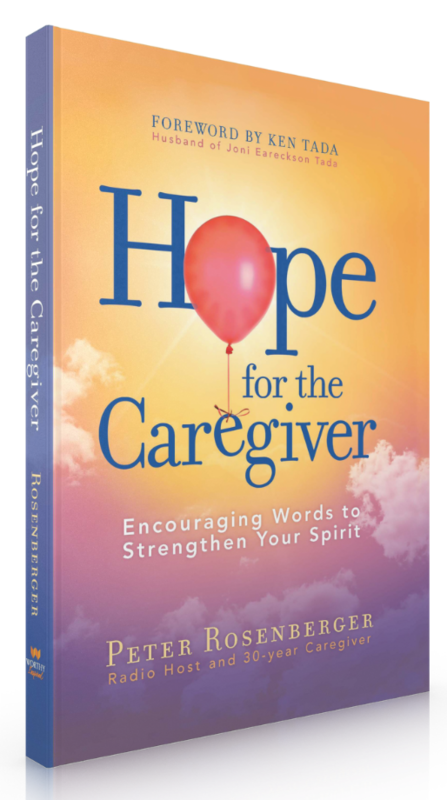 From hating watching a loved one suffer to hating yourself for the behaviors and thoughts that seem so oppressive, to the stooped shoulders and weary hearts of caregivers who so often receive little if any reprieve. This young woman will not make “a choice.” She will make a series of choices. Sometimes day to day, often minute to minute. Dr. Phil, make no mistake about this: You can be desperately in love with someone while also serving as their caregiver. Although you’re welcome to your opinion, my experience trumps that opinion. Making a marriage work is difficult. Making it work in an extreme medical crisis and with severe disabilities is brutal. Yet, it is possible. You may want to read some of the numerous posts and responses to this episode to see I’m far from alone in my appraisal of your wrong-headed attitude toward caregiving lovers. Dr. Phil, while your intentions may be noble, your understanding is limited to just that: your understanding. There’s no substitute for experience. 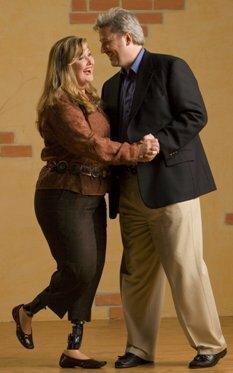 My wife Gracie’s devastating car accident happened before I met her. She’d already endured at least 20 operations when we married. 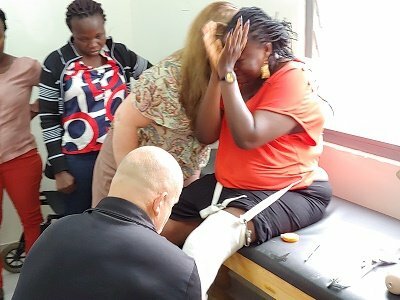 But through our marriage, children, and now grandchildren, the surgeries soared to more than 80. Less than a decade into our marriage, she relinquished both legs. She’s not known a day without significant pain since 1983. 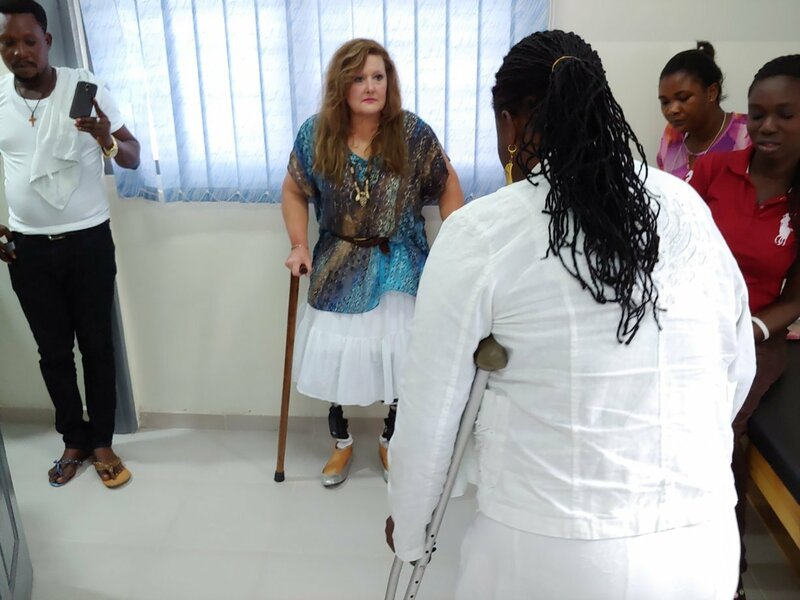 More than 90 doctors have treated her in 12 hospitals. We’ve dealt with uncounted physician and hospital visits, opioid dependency, moral failures, and more heartache than most can process. For you to make such a comment and prominently display that quote on your website, not only disrespects the tremendous work and love that we have for each other but potentially sends uncounted caregivers careening into dark places. That sound bite and quote remain permanently online. To fellow caregivers in a romantic relationship, please know that a path to a loving, caring relationship is available, but it is filled with difficult challenges, but what is there in life that is worth anything that doesn’t have challenges? Meaningful marriages and severe disabilities are not mutually exclusive. To my fellow caregivers, you will make significant mistakes. Yet, you are not a failure—nor is the love you hold in your heart for your loved one. What they endure is beyond your power to fix, but that’s not your role. You are a steward, not an owner. Once you grasp that concept, it frees you to love without managing. You do the best you can, and results are in God’s department. They may not reciprocate in the way you would, but that happens in any relationship. You’re not dealing with any emotions that others don’t have, you just have them “on steroids.” You can accomplish extraordinary things as a couple, but it requires learning some new tools, vocabulary, and listening to those with experience. Yes, it’s work, but it’s worth it. Love is worth it. Dr. Phil, while you’ve done a great service for many, please better guard what you say to those carrying the crushing load of being in love with someone while serving as their caregiver. This letter is my attempt to help put a guardrail in front of the cliff to which you are directing loving caregivers. 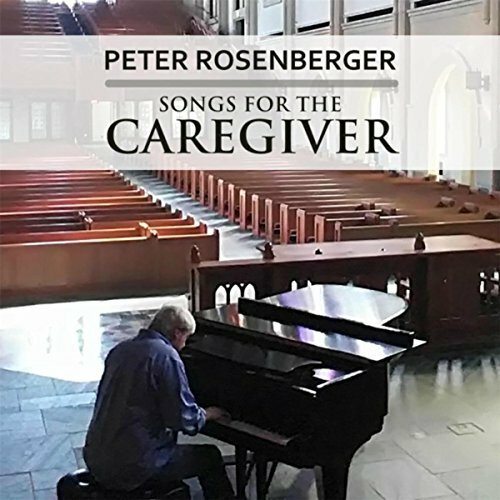 Peter Rosenberger host a national weekly radio program for family caregivers. For more than thirty years, Peter has cared for his wife, Gracie, who lives with severe disabilities. 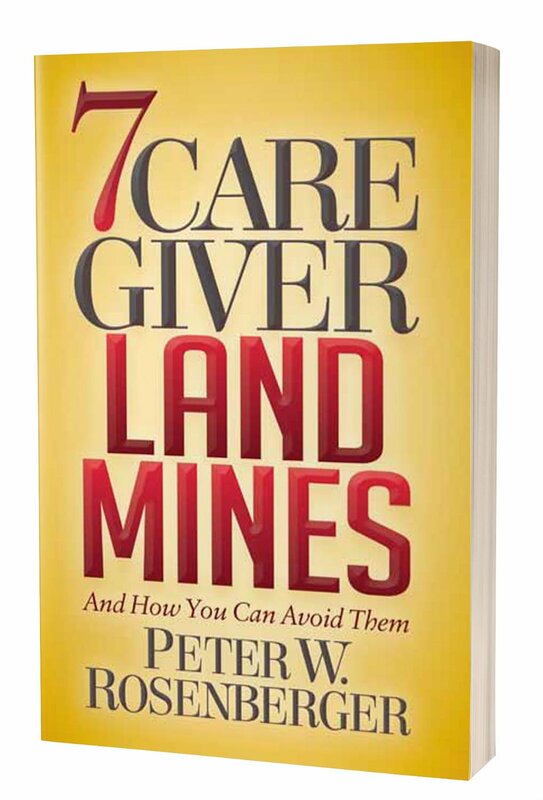 His most recent book is 7 Caregiver Landmines and How You Can Avoid Them.